You have been asking for it and now here it is. 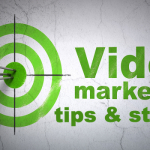 Instagram direct video publishing!. 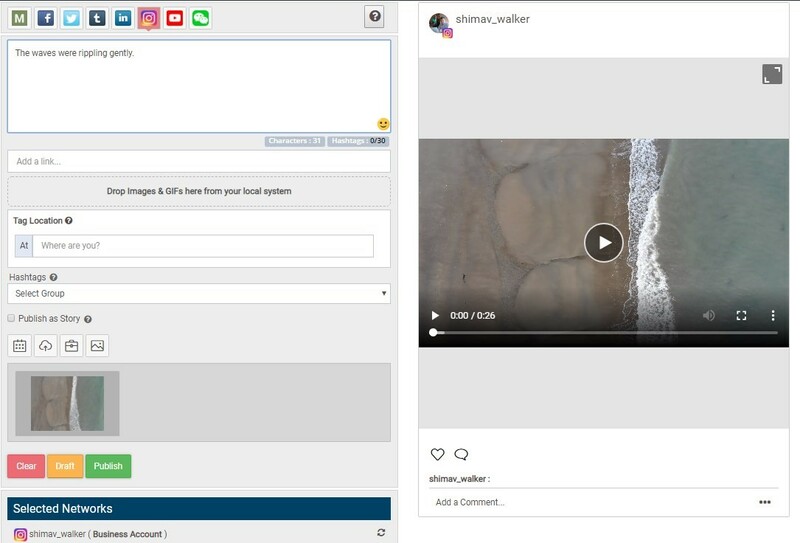 You can now publish and schedule videos to Instagram Business profiles (not Instagram Personal profiles) directly from MavSocial. Please note, due to restrictions within the current Instagram API, Multi-image and Carousel posts still need to be published via the MavSocial mobile app. Haven’t got a MavSocial account yet? Get your free trial of MavSocial Pro here.